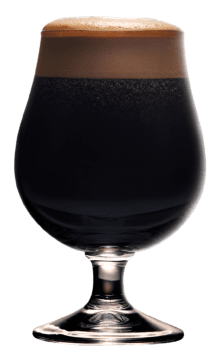 Tiramisu Funeral Bar - Surly Brewing Co. Tiramisu Funeral Bar - Surly Brewing Co. Brewed For The Afterlife. Or After Dinner. Whatever Works For You. Plying the grief-stricken with church basement sweets is a Midwestern constant. Our newest sweet stout brings this tradition into the light, using waves of vanilla, cocoa, and molasses to soothe the saddened soul. Locate Tiramisu Funeral Bar and other Surly beers at a store near you.